Smartphones have already acquired the tech world with such a storm that it becoming tougher for the electronic industry to outdo their earlier variants, especially with enhanced AI versions, battery back-up, design et al. So what does the new Vivo V15 pro stand out for? 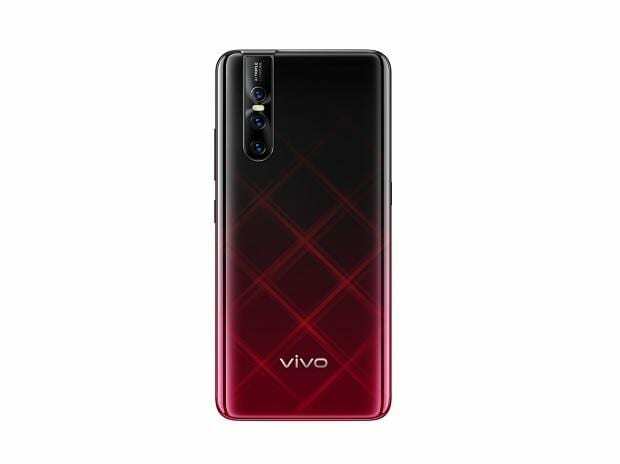 Well, keeping the phone's size, memory and battery specifications aside, which I will talk extensively, later on, the phone's camera comes with unique features to add to Vivo's family. Artificial Intelligence (AI) has been a major focus for all smartphone manufacturing companies for a few years. With Google Assitant and Siri fixing your appointments and meetings and giving you reminders as you wish, consumers are already quite adept with AI and its "powers", if I may say. However, Vivo V15 Pro goes one step ahead to provide its buyers with an AI camera! That too, with the pop-up selfie one. Clunky as I found it, this add-on may attract many buyers simply for its functioning and robotic-sound while it elevates itself from the right top corner to click your selfie. With the little time that I could spend with the device, precisely four days, I found the phone very handy and completely hassle-free. Apart from certain software-update interruptions post setting up the phone, this new Vivo's product is quite a bliss to handle. But hold on: the phone is very slippery and definitely needs a cover. Thankfully the set for review came with a sturdy cover and a pre-layer of screen guard. Thus, I will suggest a cover at all times. There is not much difference in the designs of phones nowadays apart from the size and placement of the camera and side push button. The V15 Pro comes in three shiny colours - Starry Night, Topaz Blue and Ruby Red. The design is minimalistic,, which I personally liked. It is not very heavy and can be operated with one hand easily. The device has a 3.5 mm headset jack for those who still need this. 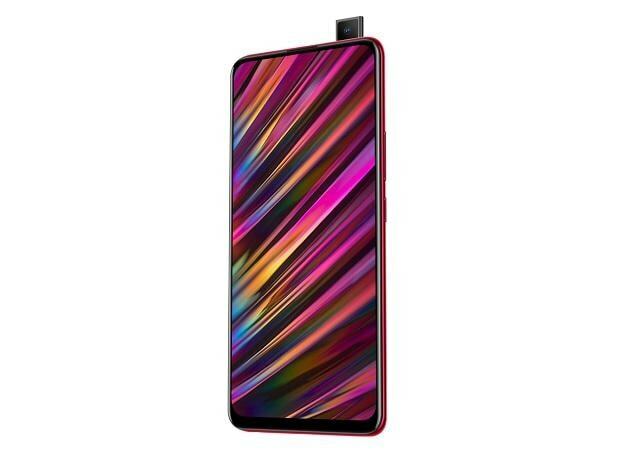 There is no USB Type-C port, instead, it uses a micro-USB port for charging, which is not good to see in a 2019 phone. The V15 Pro has triple rear cameras, a combination of a 48 MP primary camera with 12 MP quad sensor and uses pixel binning technology. The secondary camera is 8 MP super wide-angle and there is a third 5 MP camera. But, that's not enough, the highlight is the pop-up selfie camera that comes with a massive 32 MP quad sensor. 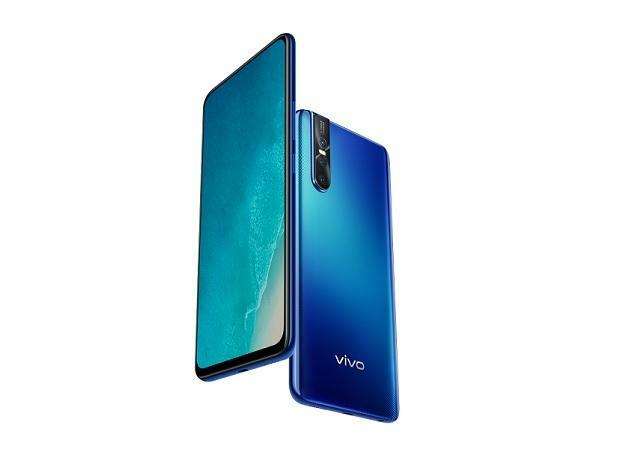 This is one of its kind built-in feature, which shows Vivo has made a good amount of efforts to woo their selfie fanatic buyers. All the cameras (rear and front) capture brilliant photos in daylight as well as in the night, both indoor and outdoor. The sharpness of the photos is commendable and the colours are soft yet vibrant for that perfect capture or selfie. However, the selfie camera was overwhelming for me. The photos under the AI feature, beauty mode influence make the selfie look more artificial than real. There is unnecessary light on the face and the eyes seem bigger, much like a subtle Snapchat filter. I am not much in a the favour of such animated photos, but thankfully, after going through every setting of the camera, I was able to tone down all these modes according to my needs. During my short review period, the phone worked like butter. There was absolutely no lag and no malfunction as I practically replaced my personal phone with the V15 Pro and used it thoroughly - browsing social media platforms, texting, making video calls, voice calls, browsing the internet almost all the time and watching random quirky YouTube videos or just Netflix-ing in the metro. Switching between tabs for very smooth. There were no noticeable heating issues while playing graphics-heavy games like Pubg. The battery easily lasted for more than a day with moderate to heavy usage, which is decent. Furthermore, the device comes with Android 9.0 Pie OS out of the box, which gives access to features like Digital Wellbeing, Adaptive battery. There’s is Funtouch OS skin, which is likeable to many. I personally prefer the stock-Android looks as Funtouch the UI is a bit cluttered and comes with bloatware. Unnecessary apps is a headache for me, no matter how huge the internal memory of a phone is. Moreover, the phone comes with Face Recognition password and on-screen fingerprint scanner. While the face recognition works ninety per cent of the time, the fingerprint scanner was a big disappointment. The magnetic touch of the scanner does not work half of the time and I ended punching the password like old times. The Vivo V15 Pro left me quite impressed with its fast performance, good battery back up and of course, with the quality of photos. Priced at Rs 28,990, the V15 Pro might seem a little expensive owing to its Snapdragon 845 processor, which can be available for a much lower price. But, overall, the phone doesn’t disappoint on what it claims to offer.